New to Zona Fountains!!! Premium Service! - Zona Fountains, Inc.
With the holiday season knocking on our door, so will our families! Since the holidays are the perfect opportunity to show off your home, Zona Fountains is here to help! Need service and need it fast? With Premium Service Zona Fountains will be at your door within 2 business days!!! 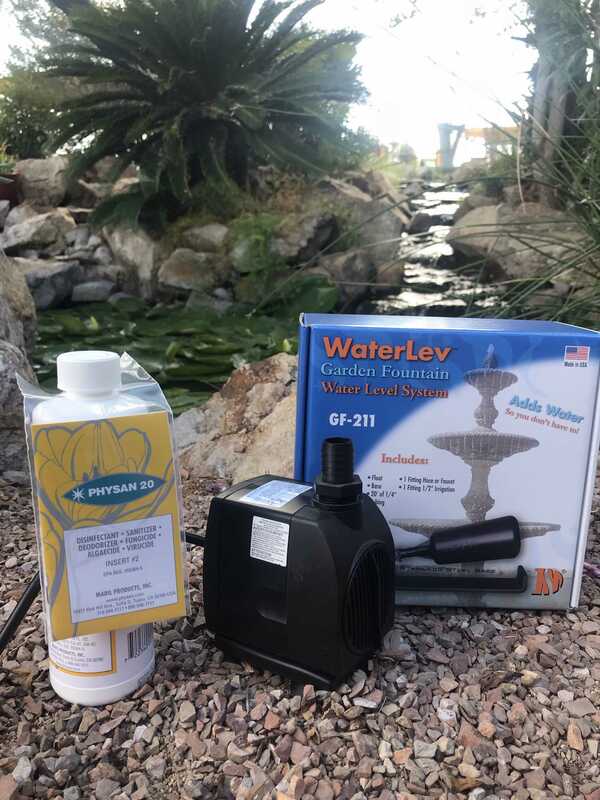 Whether it be preexisting fountain maintenance, fountain installation, or other services, we can get you up and running ASAP! Premium Service is available for $100. *Certain restrictions apply* If for some reason we cannot provide the service required, 100% of the money will be refunded. Give us a call or visit and get your home ready for the holidays, your fountain & your family will thank you!